Kiddos need new shoes? You can get them BOGO at Reebok! Use the code BOGOKIDS to get the deal. 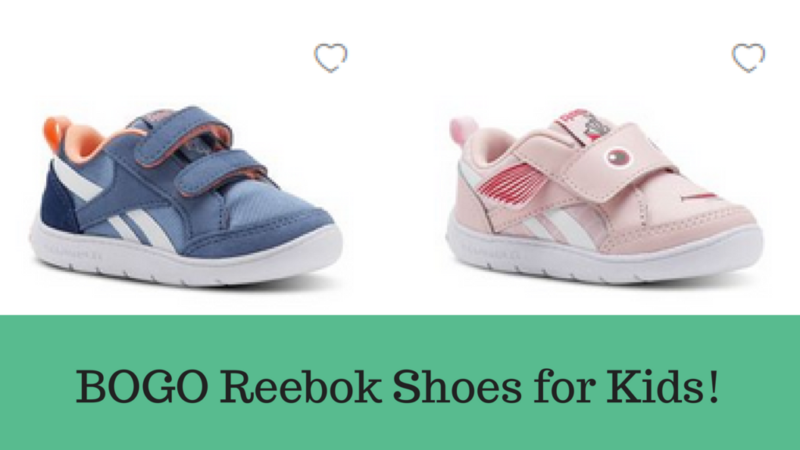 This is a great way to shop for multiple kids or buy one pair in the next size up.